MHF4 cables can only be made with the very thin coaxes such as 1.13 and 1.32. MHF4 is not compatible with LMR100 and RG178. 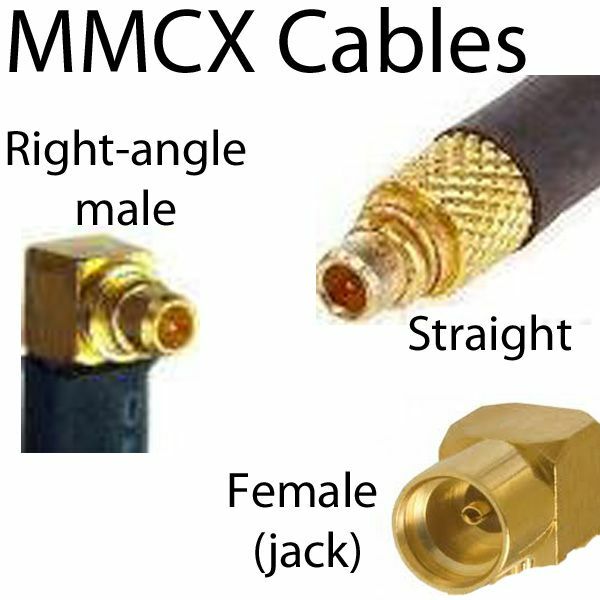 MHF4 Connectors' Gender is confusing because a MHF4 jack, such as you would find on a miniPCI male wireless card or board is the male MHF4 connector. 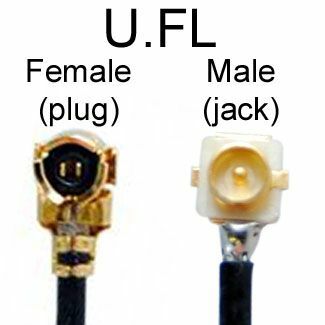 So MHF4 gender is an exception to the rule for most other RF connector types, for which "jack" is synonymous with "female connector." 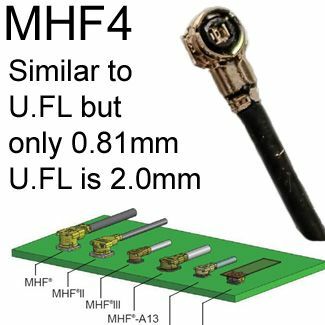 MHF4 is a micro connector / micro RF coax connector with the key attributes of having the ability to maintain high-frequency coaxial connection with very small sized connectors, both male and female. MHF4 cables are only 0.81 mm in diameter: Very thin and flexible. 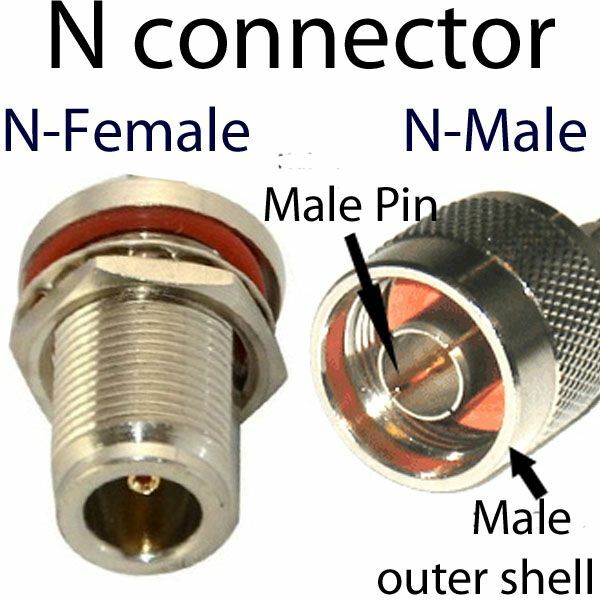 The connector has one central pin and an outer socket that corresponds to a female connector. 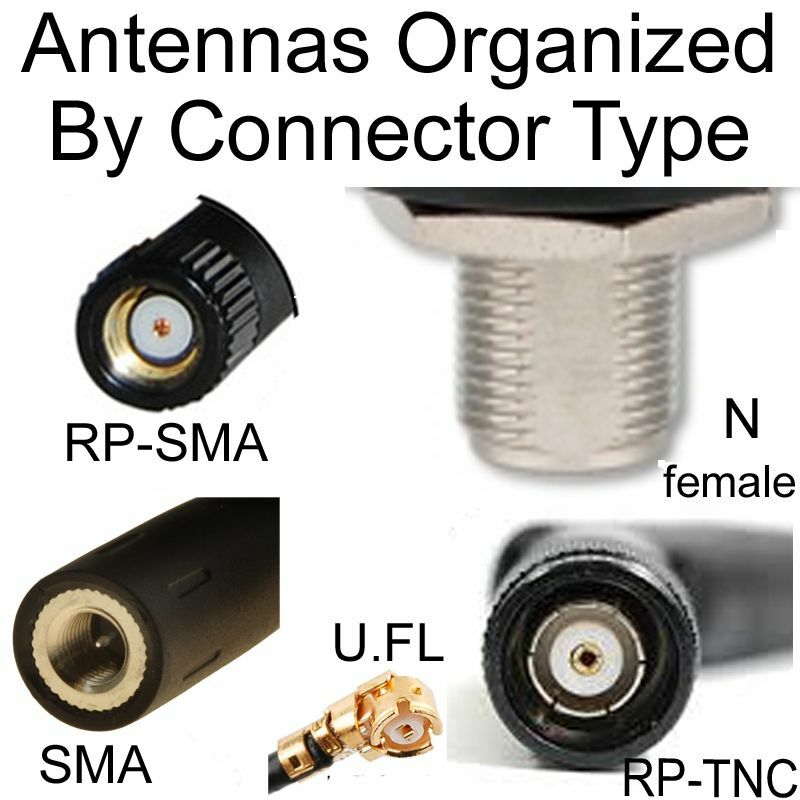 While mated, the connector’s height is only 1.2 mm. 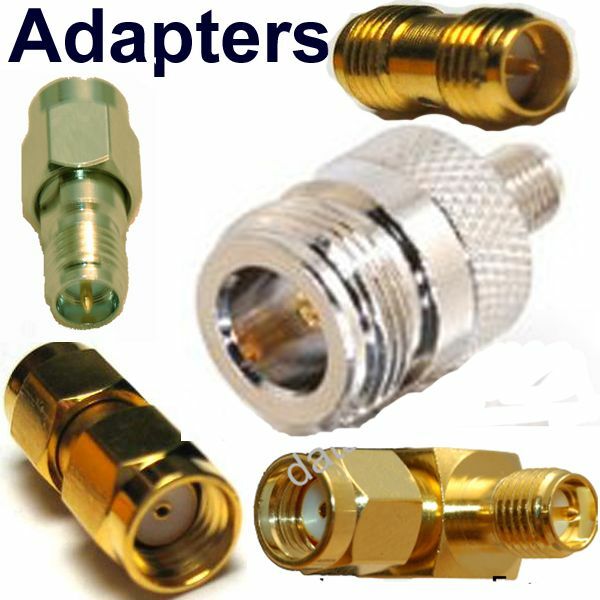 The cable and connector are joined using an efficient solderless crimping process. 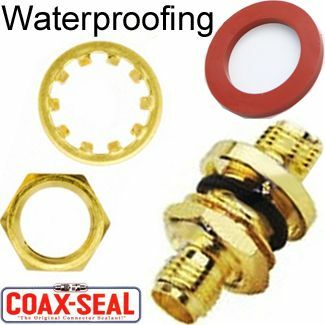 Coax Cable for MHF4: The very small size of MHF4 connectors requires that we make MHF4 cables with 1.13mm coax only. 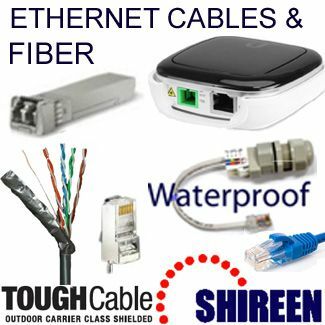 We do not supply MHF4 cables with 1.37mm coax because it’s very expensive and production time would be much longer. Thus, we strongly recommend against using MHF4 connectors with 1.37mm cable. LMR-100 is much too large in diameter for MHF4 connectors. MHF4 can be used on a wide variety of devices that rely on a wireless interface. Its small size and efficiency make it reliable and rather inexpensive. There is only one issue: The connectors are very easily damaged by repeated connecting and disconnecting: They are not designed for multiple mates. 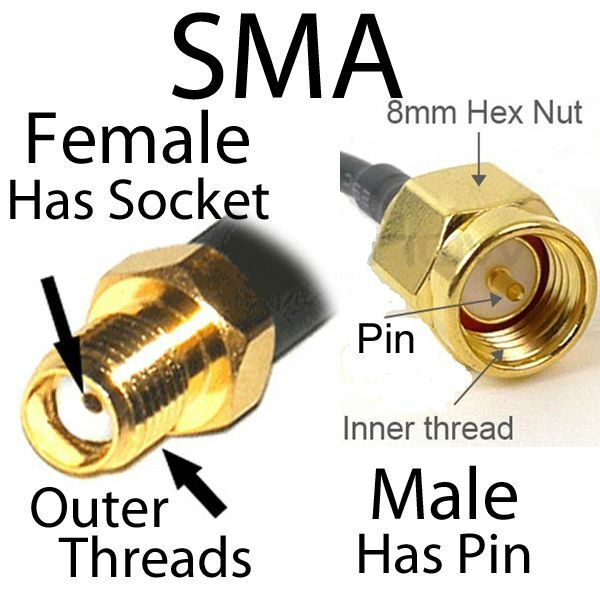 The maximum number of times that the female connector can be connected to the male jack, is 30 mates, after which the connectors must be replaced. The MHF4 jack is designed as an alternative to the Murata HSC connector due to its size and low profile. 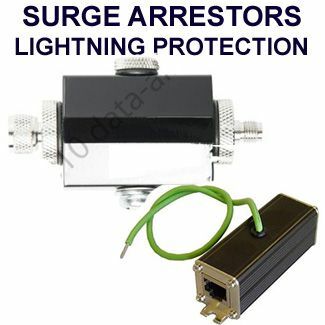 The male connectors are typically mounted on the surface and then directly soldered onto the printed circuit board. They come with their characteristic 50 Ohms of impedance. 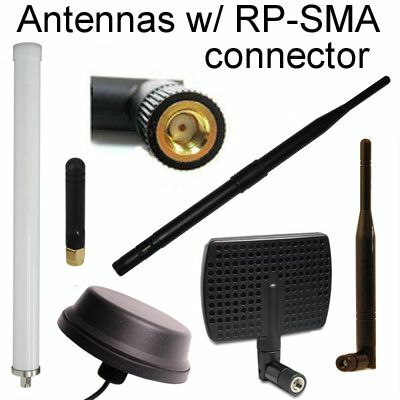 The cable assemblies can transmit signals to connect WLAN antenna, WLAN modular, GPS antenna and GPS modular, GSM antennas and GSM modular. The MHF4 iand U.FL connectors are the connectors of choice for the Internet of Thngs modules. Their push on mating style and low profiles make them ideal for IOT since they do not require any torque wrenches. 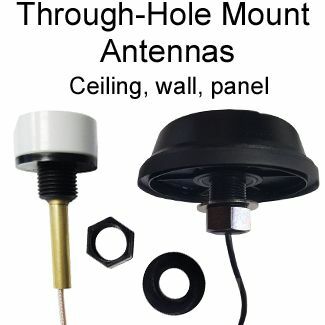 Moreover, they can perform up to 6GHz, and provide you with a choice of antenna options from pigtail, chip antenna, and wire antenna that you can use to connect with the externally mounted antenna. 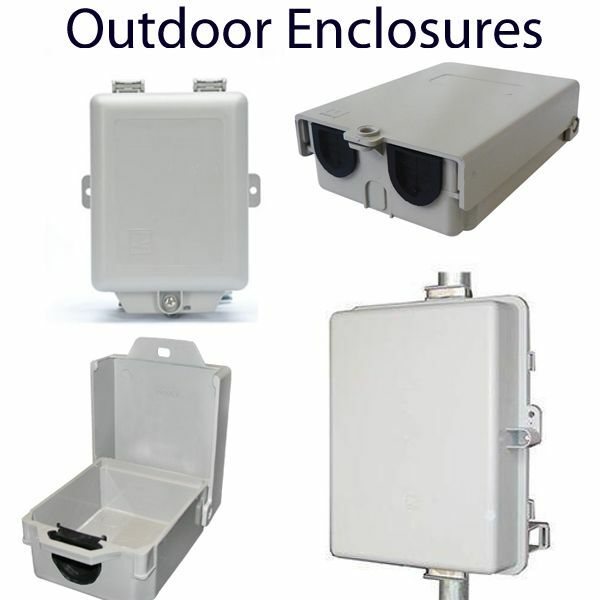 External mounting is the norm in the instance of a metallic enclosure casing, given that such casing is a great impediment to RF signals.